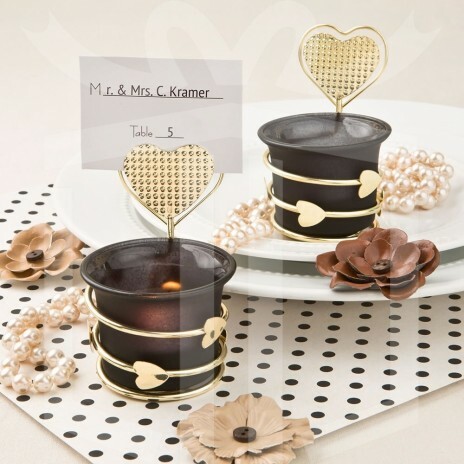 Our votives are made from black satin glass and are decorated with a shiny gold wire that swirls around the body and features small gold hearts. 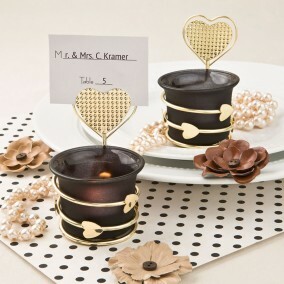 Placed on top is a glorious golden heart with a textured pebble finish. 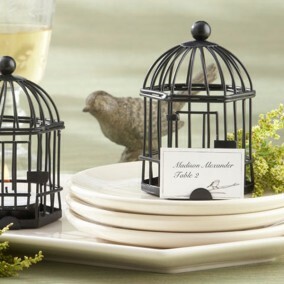 The top of the metal heart allows you to place a personalized placecard or photo onto this place card holder with a teelight. 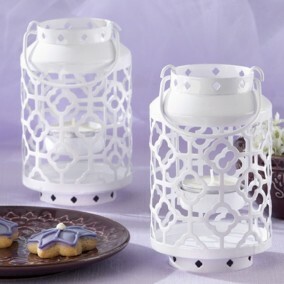 A white tea-light is included. 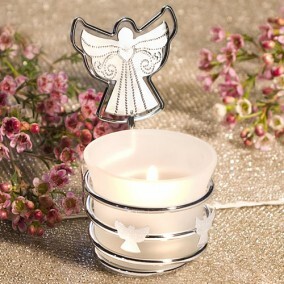 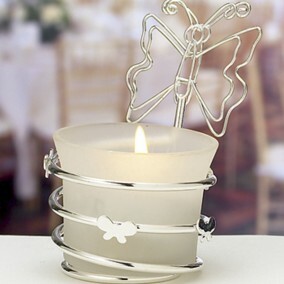 Your guests will be delighted to take these votives home to showcase a special photo of your event!